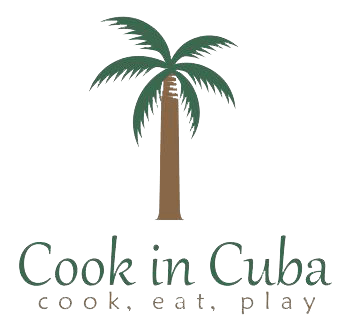 Thank You for Visiting Cook In Cuba! To reserve your place or request additional information, please complete the form below. We will respond immediately to your questions or requests. The cost of our 6-night 7-day all-inclusive program is $3,950 per person, based on double occupancy. Single supplement is $400. We accept checks and credit cards. Cost includes six nights’ stay at Casa Brava Havana in Havana, all hands on cooking classes, tours, three meals each day, drinks, excursions, receptions, tours, and all gratuities. In other words...once you arrive here and are with the group, you pay for "nothing" except your souvenirs! You are our guests! Airfare and airport transfers are not included. Once you are enrolled we will provide detailed instructions on arranging your trip and Travel Visa. Please contact us...we would love to hear from you! Any questions, or special requests of Cook In Cuba?